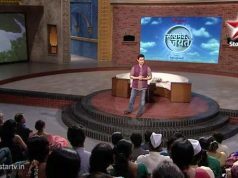 Satyamev Jayate is a unique talk show that airs on Indian Television. Unique because it is the first show that airs on multiple private channels of Star Network along with Doordarshan’s DD National. It is also dubbed in various regional languages for maximum reach and understandability. The show also marks television debut of a popular bollywood film Star and film maker Aamir Khan. 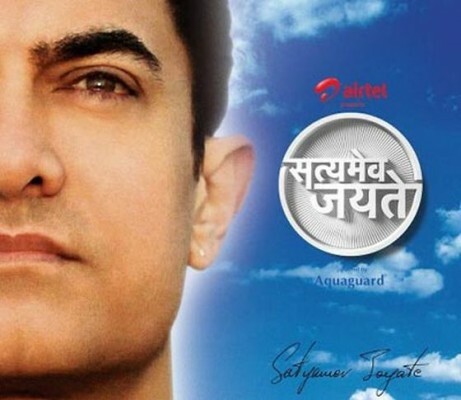 Satyamev Jayate is produced by Aamir Khan Productions and directed by Satyajit Bhatkal. 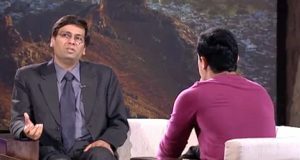 So far the show has received a positive response from the public and television critics. 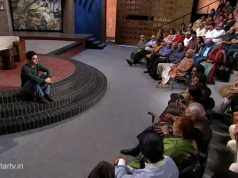 The show highlights sensitive social issues predominant in India.